The only 3 ways a business can increase profits. And ONLY one of these is to increase SALES with 3 different ways to do just that. 5 ways to improve cash flow and put the money in your bank account. 2 ways to reduce your tax and keep more of your profits. How to restructure your debt and get rid of your home loan. An excellent way to reduce your personal debt and increase your business tax deductions… – Making you MORE MONEY…!! Hi, my name is Phillip Scandizzo. 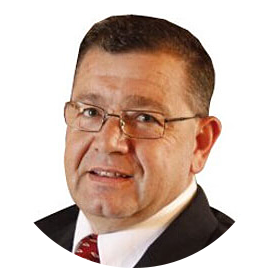 I help Building Trades and Construction business owners struggling to generate more profit. We help you to make your business easier to run and your lifestyle better. 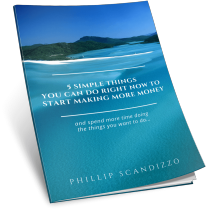 This short guide is very wide-ranging and will show you 5 different ways ways to make more money, some of which, you probably have not considered. © 2018 All Trades Bookkeeping. All Rights Reserved. Simply fill in the form and we’ll contact you to discuss setting up your free, no-obligation bookkeeping trial.